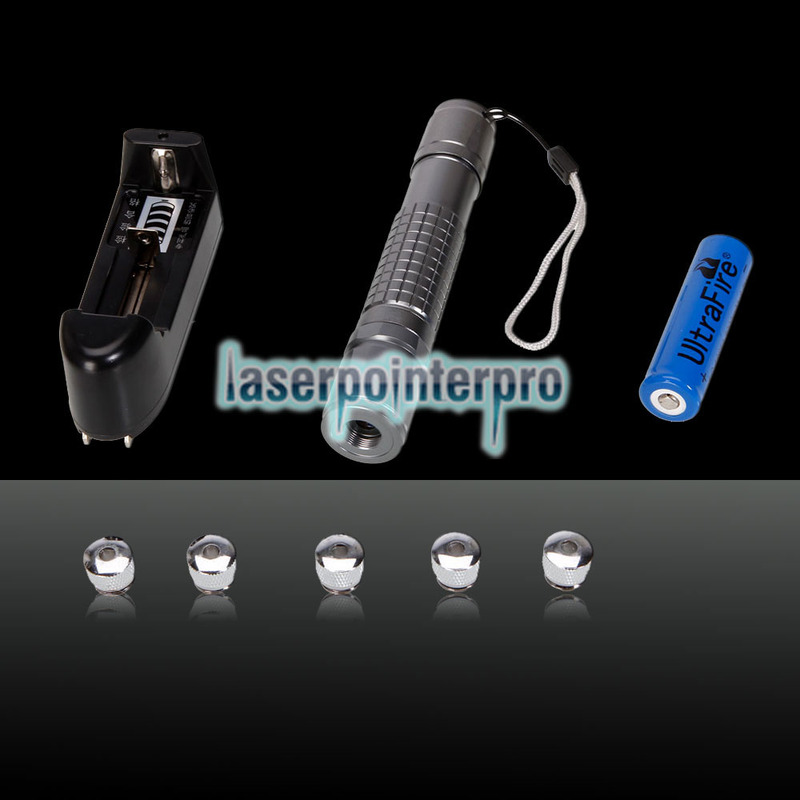 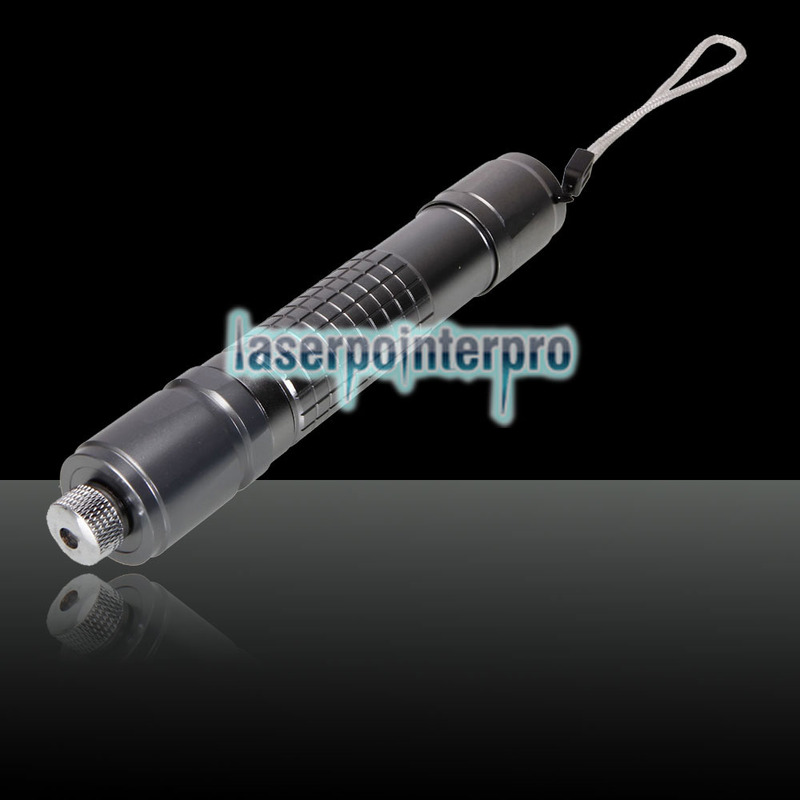 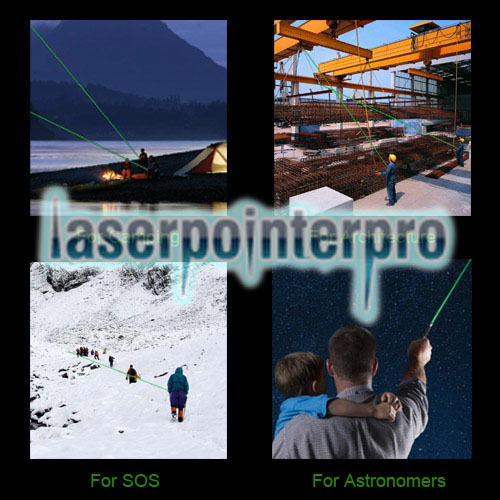 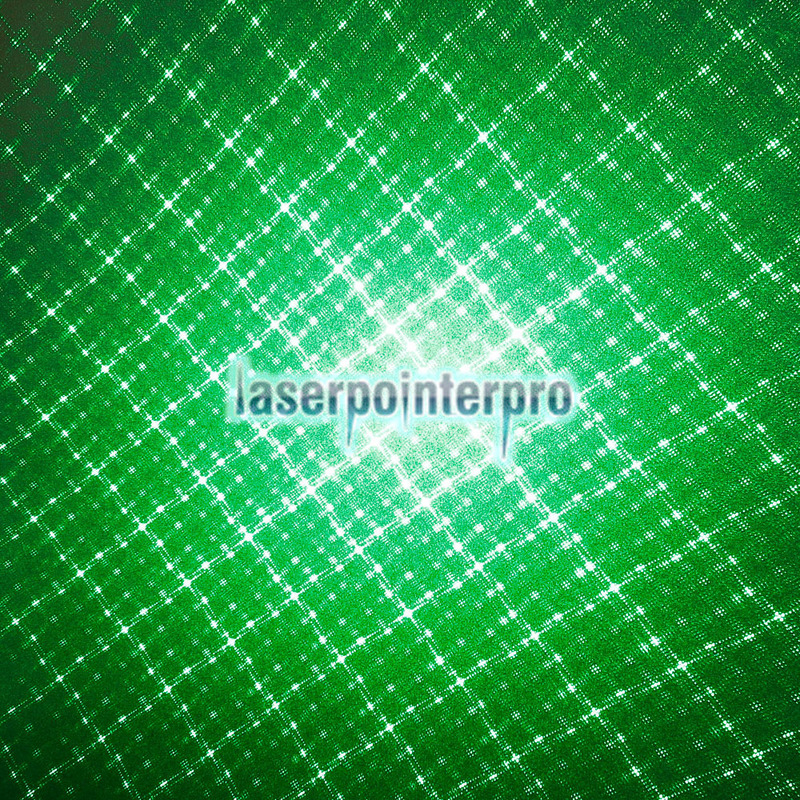 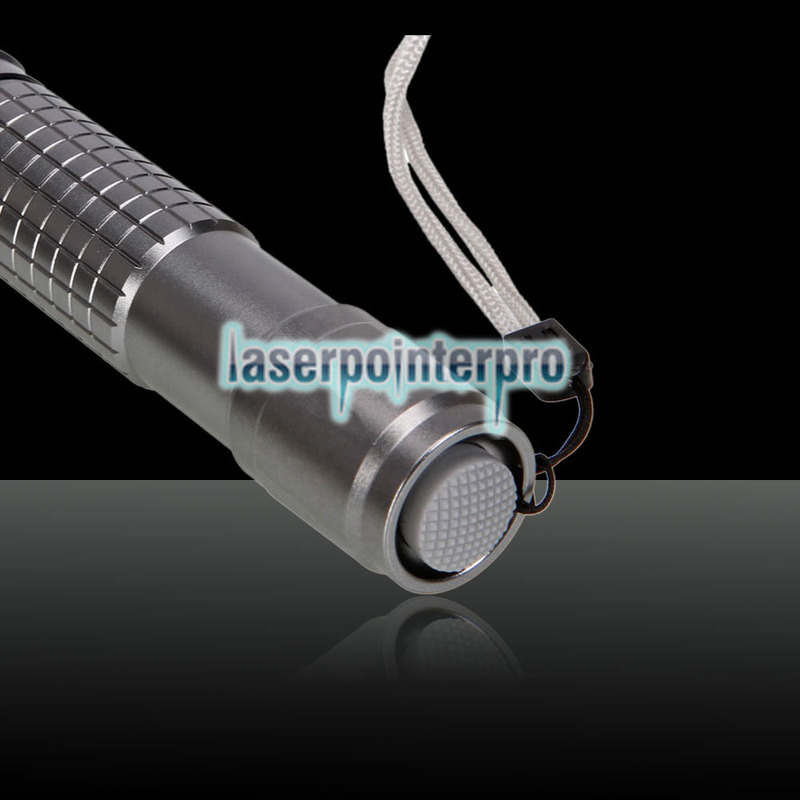 RL853 100mW 532nm Tail-Button Kaleidoscopic RL853 100mW 532nm Tail-Button Kaleidoscopic Green Laser Pointer Pen Silver Grayer Pen Silver Gray is a good guide for your traveling, and a good tool for pointing to the faraway target and sending out the SOS signal. 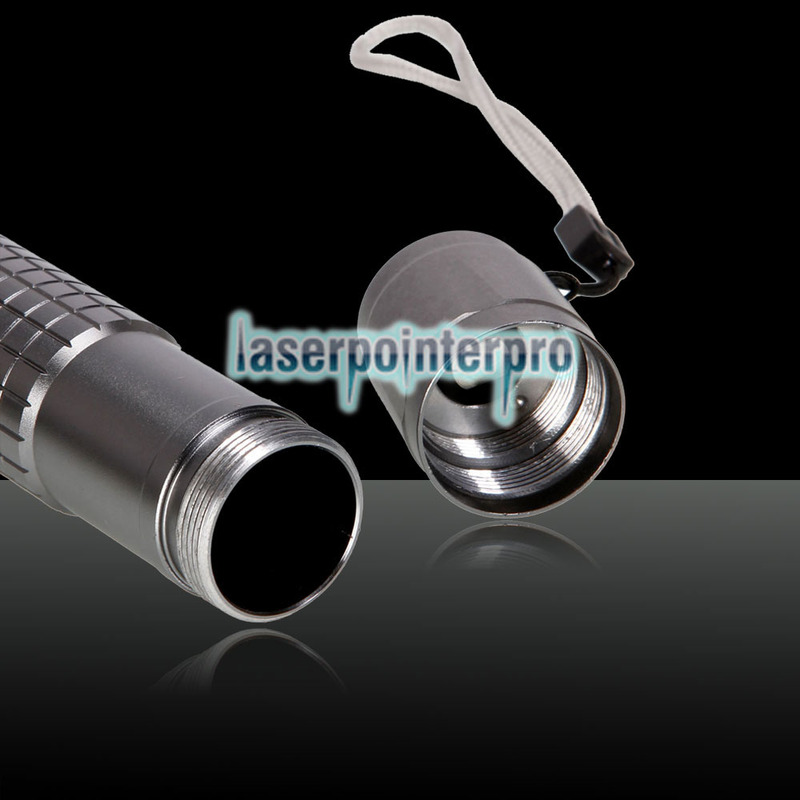 This RL853 100mW 532nm Tail-Button Kaleidoscopic Green Laser Pointer Pen Silver Grayer is also the best gift for friends and families. 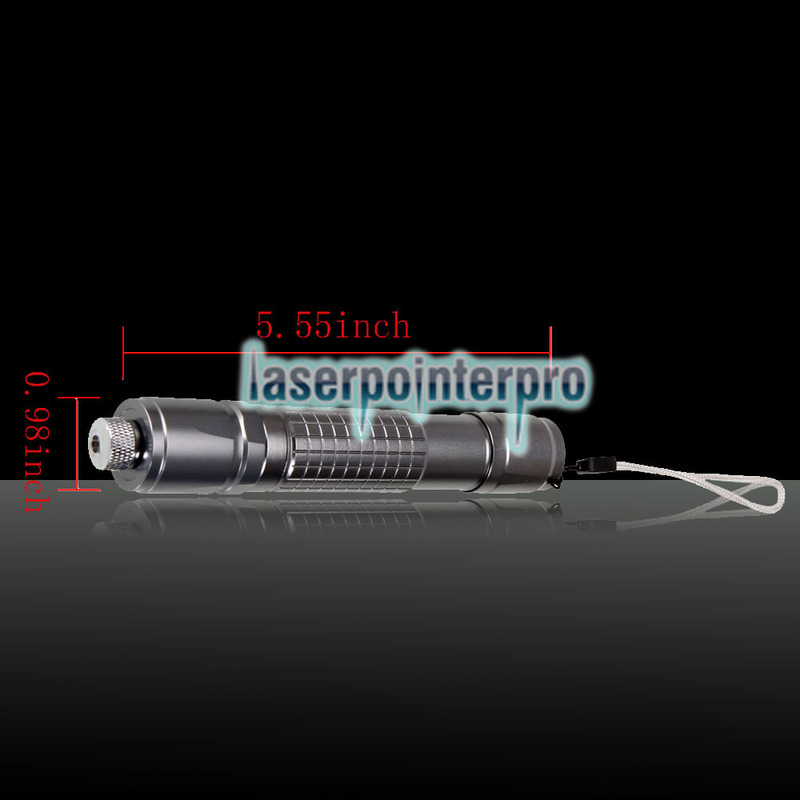 What's more, it always be the good choice for you.